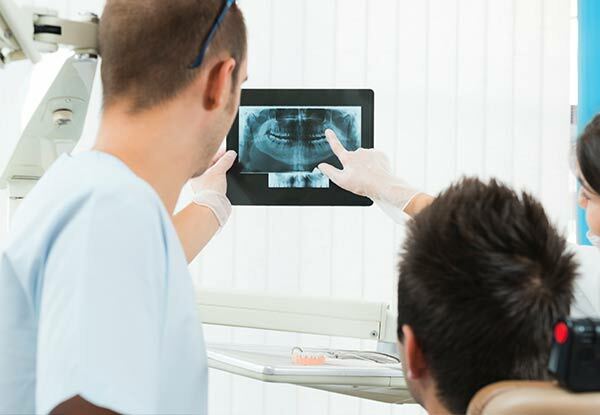 Whether your fears of the dentist are to do with physical or financial pain, make your anxieties of visiting the dentist a thing of the past. 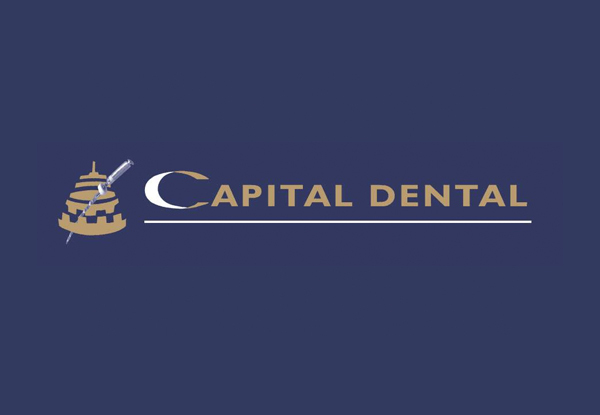 At Capital Dental deal the price is right, and the team will work to ensure you feel calm and relaxed as soon as you step through their doors. Receive a $50 voucher that you can use towards any follow up work. Three fabulously convenient locations - The Terrace, Thorndon or the additional practice on Featherston Street. Grab a dental examination, two x-rays, polish & a $50 return voucher for $59 from Capital Dental. 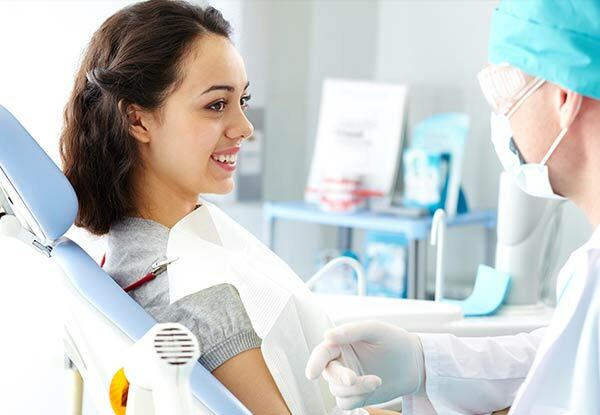 Dedicated to the idea that a visit to the dentist should be a pleasant experience, the passionate, friendly staff at Capital Dental do all they can to ensure your visit is just that. The amazing, caring and, of course, qualified team of dental professionals are happy to explain every element of your visit or visits in depth, ensuring that you know exactly what to expect and why. If you're looking to take care of all of your dental needs in a calm and professional environment, Capital Dental are about as good as it gets. Bookings essential. Subject to availability. Closed public holidays. Must be used in 1 visit, by 1 person. 24-hour cancellation policy. Valid for location specified on coupon only. 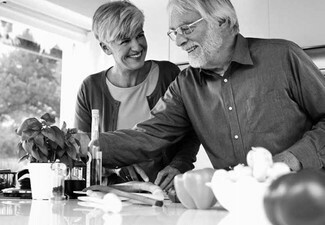 Any additional treatments will be at an extra cost, and at a later date, this will be discussed with you first. $50 voucher can be redeemed for treatments over $150 and does not include products. X-rays for treatment planning (additional charge if copy is requested to be taken away). Free dental work for all College Students under 18yrs (Govt. subsided). No refunds unless required by law. No cashback. Not to be used with any other offer.